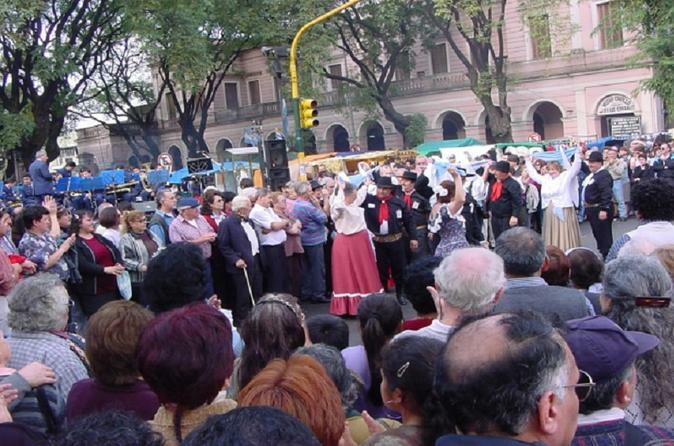 Explore the Mataderos Fair and the San Pedro Telmo Antique Fair during this excursion in Buenos Aires. Stroll through the fairs with your local guide, learning about the history and traditions of these popular fairs from your local guide. Check out the different stalls selling everything from priceless antiques to empanadas; purchase a few unique souvenirs to take home. Hear traditional music, watch gaucho skills shows and see folk dance or tango demonstrations.